As enterprises scale to support a seamless digital experience despite unprecedented complexity, IT must move from awareness, to understanding, to action faster than ever before. The ExtraHop Performance Platform transforms the network into a comprehensive source of truth that takes you from insight to answers in a matter of seconds. 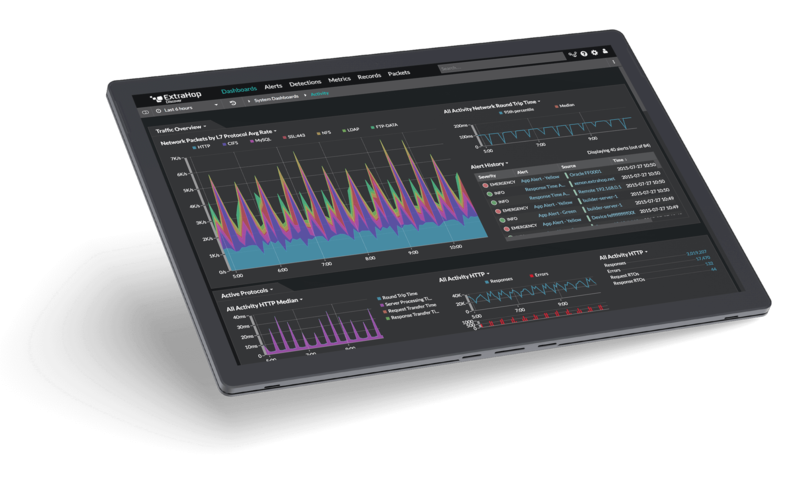 With enterprise performance analytics powered by machine learning and robust integrations for investigation automation, ExtraHop Performance helps you deliver a world-class customer experience from Core to Edge to Cloud. The ExtraHop Performance Platform provides real-time visibility into everything from database to cloud traffic by securely decoding over 50 enterprise protocols, including SSL/TLS-encrypted sessions, at line rate (100 Gbps). Using stream processing, ExtraHop transforms your network data in flight into structured wire data while machine learning helps you uncover and respond to hidden problems and opportunities with zero impact to performance. 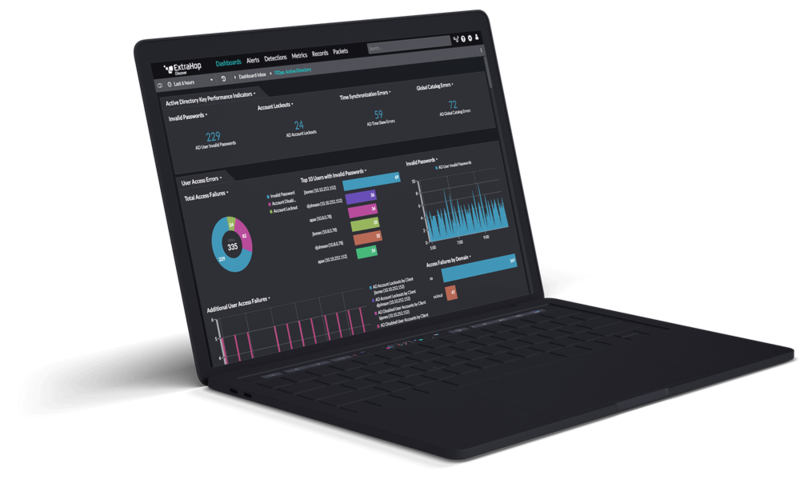 With a dynamic, real-time view of all transactions in your environment, every team from NetOps to SecOps can spot and solve problems fast. ExtraHop decrypts SSL/TLS (including TLS 1.3) in real time so you can ensure both security compliance and full visibility for troubleshooting. 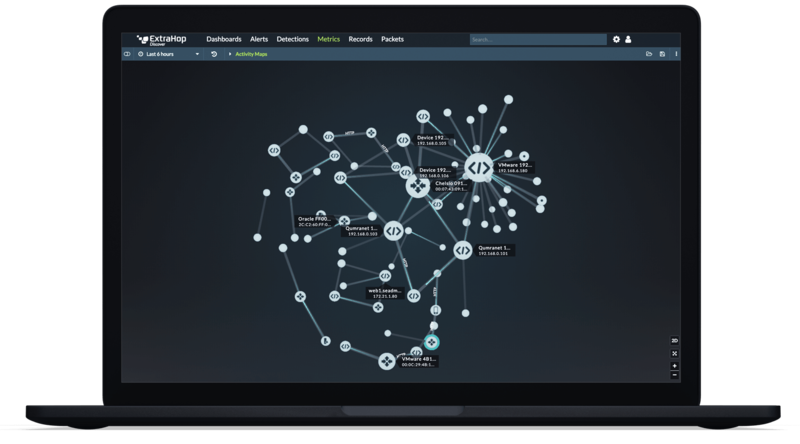 From a high level map of all assets in your environment to specific packet payloads for incident remediation, our enterprise analytics deliver both context and precision in a single UI. Machine learning guided on the most objective, complete data source provides high-fidelity analytics that cut through the noise of false positives. ExtraHop learns how a device should behave based on empirical, observed activity, then surfaces unusual behavior with full context of what will be affected and why. Integrate with other analytics tools as well as orchestration platforms so you can automate response workflows and easily scale limited resources. [ExtraHop] provides insight that is critical to delivering a seamless and secure experience for our customers and associates.